Today’s letter in the April A to Z Challenge is K. I have chosen to write haiku with photographs but each participant is interpreting the challenge in their own way. 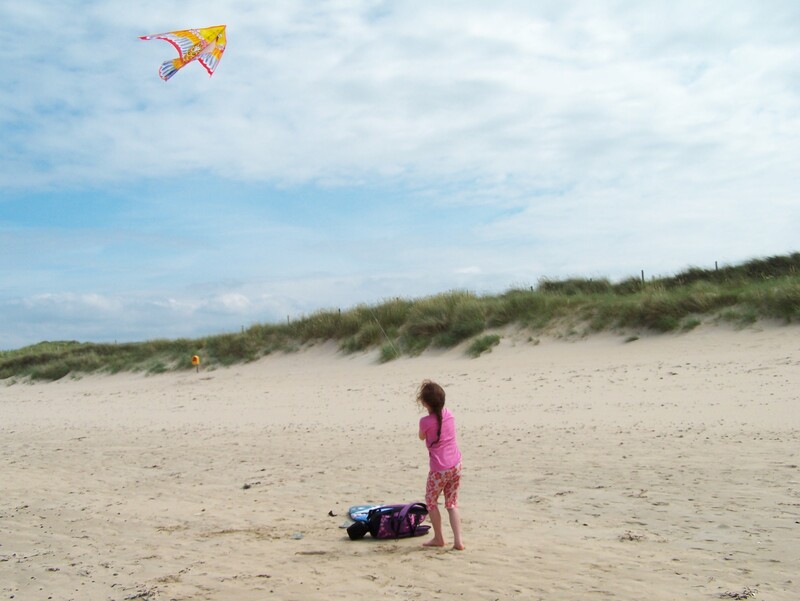 This entry was posted in Uncategorized and tagged April A to Z Challenge, beach, Donegal, Fanad, form poetry, haiku, ireland, kite, photography, Rinnboy Beach, Siobhan McNamara. Bookmark the permalink. Kites give me this feeling, too. Lovely picture and lovely verse!